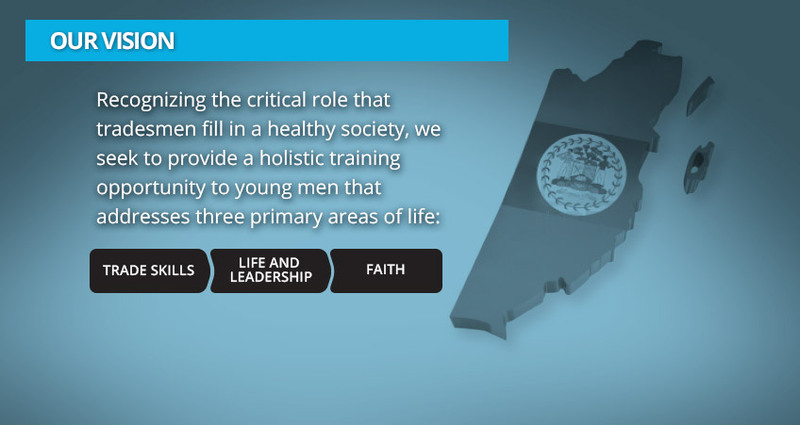 At Trades 4 Life, we believe providing Trade, Life, and Leadership skills develop young men into highly employable tradesmen capable of offering leadership in work, business, and family. 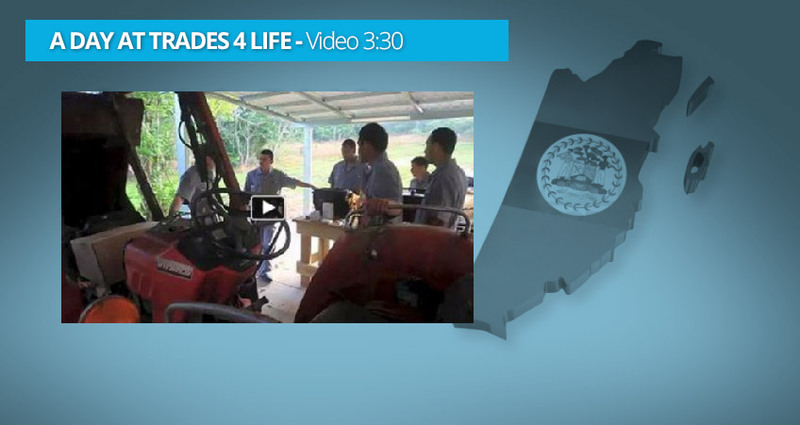 Students can acquire trade skills to work for an employer or learn how to start their own business. 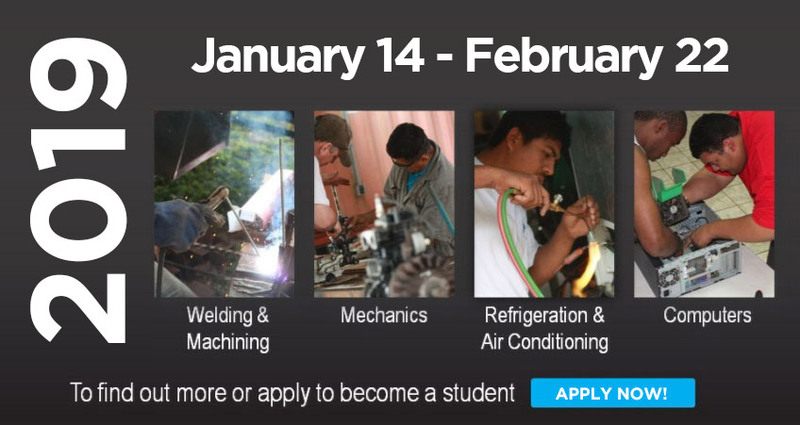 In 2019, Trades 4 Life will be offering 6-Week Training Courses in Welding & Machining, Mechanics, Refrigeration, Air Conditioning, Plumbing, and Computer Technology. Course availability will depend on student enrollment and other factors - stay tuned for developments. If you have extensive experience and recognition in your primary trade field, consider becoming an instructor at our Belize school. Contact us for more information.